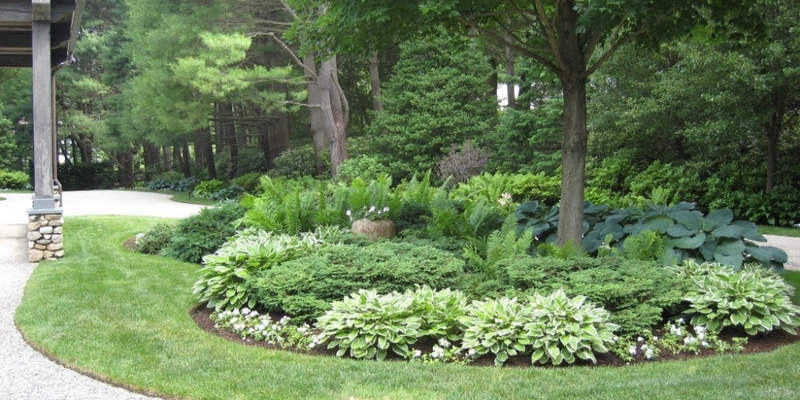 Landscaping can make you Happier and Richer! Hi! I know you are getting mad at me, especially women, for suggesting that you may want to get interested in landscaping design or improvement! 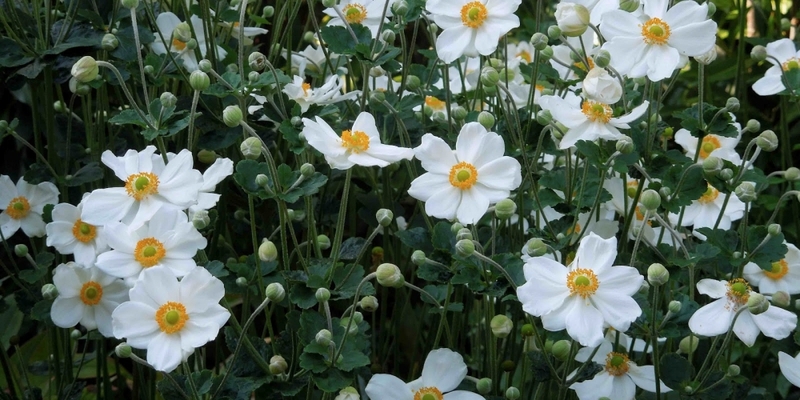 But if you have a decent front and/or back yard, and you like to keep things pretty in general, it can be advantageous to be involved in this venture. 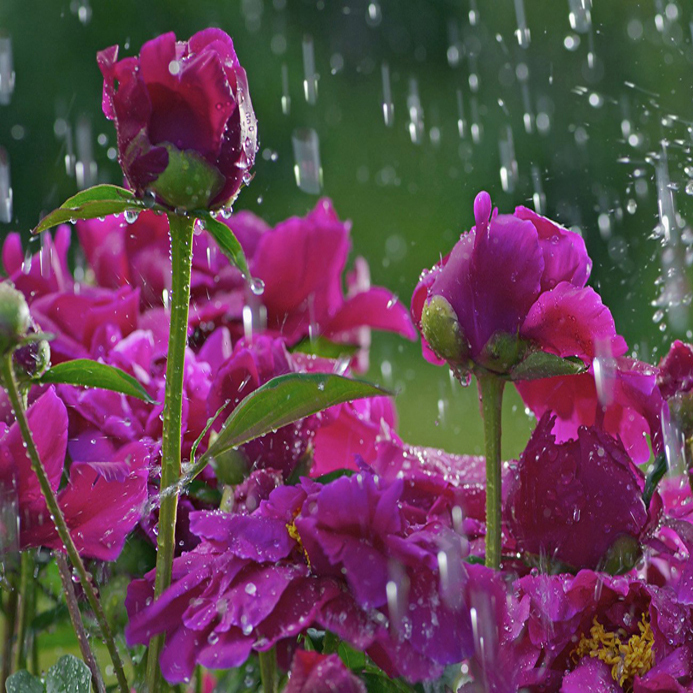 If you can afford a great landscaper who can take care of everything, or you are not interested at all being with nature, with trees, plants and flowers, then this is not for you. But if you are looking for a useful hobby outdoors, you can try this, just one time. Below I have listed the advantages of yard improvement. 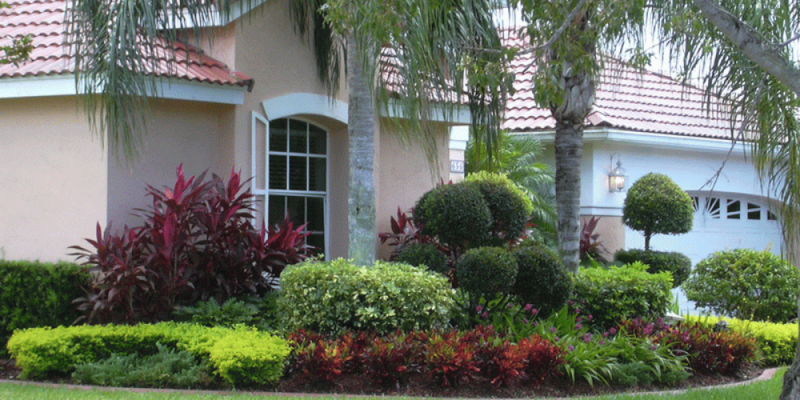 First of all, if you improve your yards, the resale value of your home will go up. 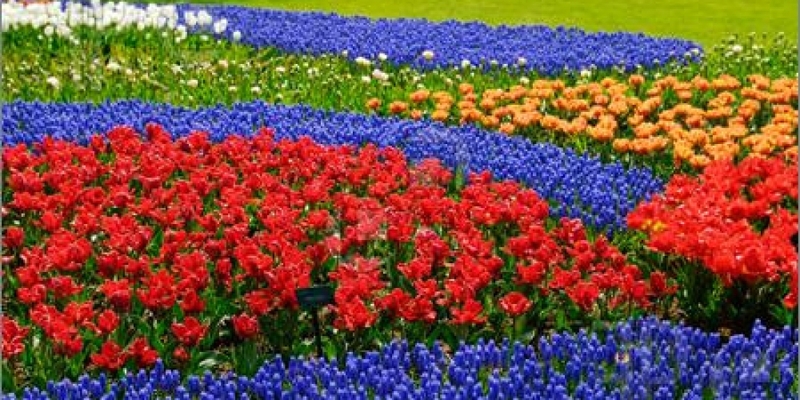 You have the pleasure of prettying your yards, just like we want to keep ourselves looking good. 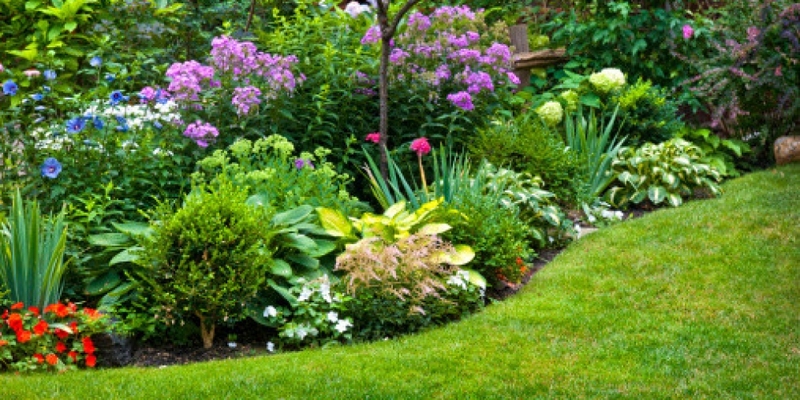 By keeping your yards clean, trimmed and healthy, you will avoid insects and other pests. If you don’t want to go out, but you want to relax in a scenic place, what better place than your own beautiful backyard! When your unpleasant friends or relatives come to visit you with a smile on their faces and scorn in their minds, imagine their jaws dropping when they see your beautiful yards! It is worth it, isn’t it? Also, it really improves self-worth and a sense of accomplishment. Plus, you get to go shopping! So many colors, so little time!! The most important reason of all is that those green trees, plants and vines, their blooms and tender leaves, they keep on giving beauty and fragrance for a little water and sunlight (which is free!). I get great happiness at looking at them and their beauty, their swaying in the breeze, even through the glass windows from my kitchen. I love them, and I feel like they love me. When I go around in the back yard sometimes, and brush against the tender, lace-like leaves and purple flowers of my Jacaranda tree, I almost feel like they are brushing back against me, like a friend! 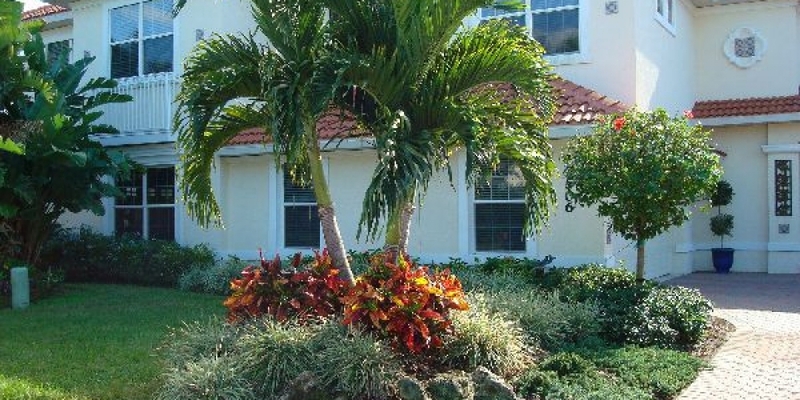 I was quite involved in designing my yards when I bought my new home several years back, even though I had a professional landscaper for the design and development of hardscape and softscape. Last year I ventured into a rejuvenation effort of my yards and gave it a makeover. I even did a little bit of hands-on work with gloves and small tools ! So I think I am qualified to give landscaping tips and ideas. If you are really interested in getting landscaping tips and ideas from my experience with my home, leave a message below, and I will write my next article on Landscaping! Thanks!